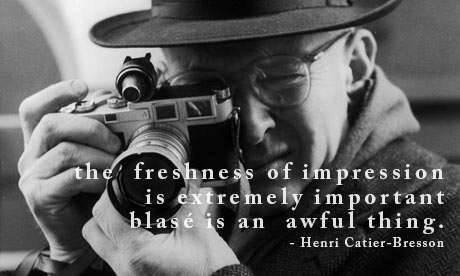 The New York Times has two wonderful interviews of Henri Cartier-Bresson from 1971. He speaks about how he became a photographer, being a painter, touches briefly on starting Magnum, and his processes. It’s a great glimpse into the mind of the most influential photographers of all time. Check out the two interviews here.